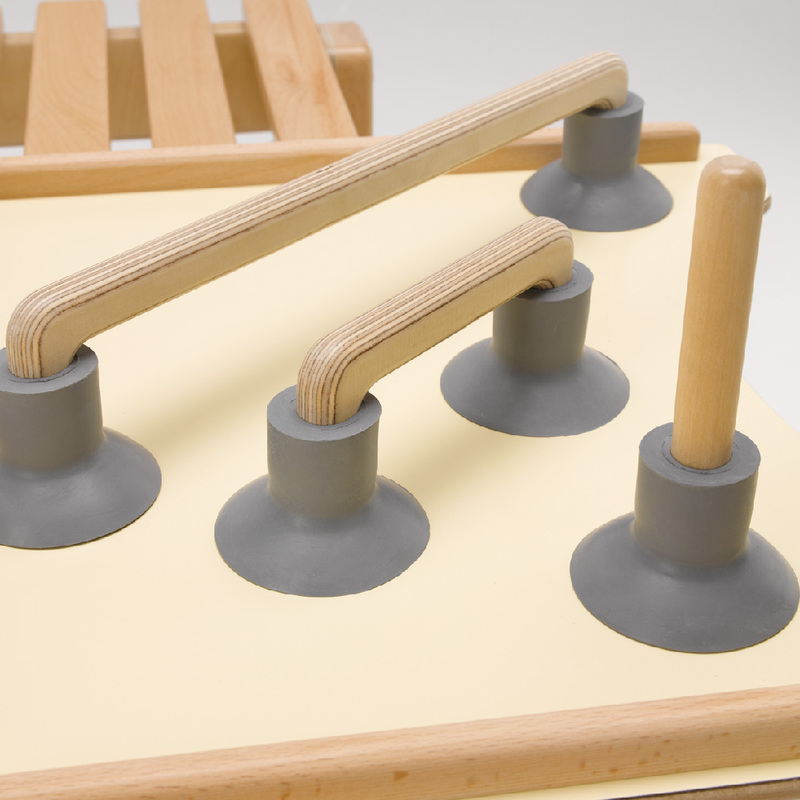 Suction hand grabs are used to stabilise the hand to increase function in the opposing hand. Also helps to provide focus on particular activities. Available in two horizontal sizes 125mm and 350mm plus one vertical one 125mm.